I wonder if he knows how amazing he is. I wonder if he knows how smart & funny & caring he is. I wonder if he knows how much I love his imagination & talent for creating things. God gave me him; How lucky am I?! even though I never carried him in my belly. I wonder if he knows just how much he matters. I hope I tell him enough. I hope I show him enough. 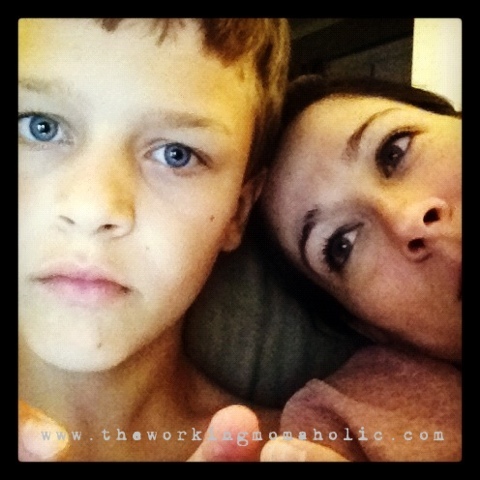 This entry was posted in Blended Family Life, Blessings, Motherhood and tagged little boys, love, Sons by The Working Momaholic. Bookmark the permalink.